The time has finally come! The major Tesla Autopilot update that CEO Elon Musk has been speaking of for some time is in beta testing. Not long ago, Musk announced that the new Autopilot had entered the final testing stages. He said that there were many more improved features, however, consistency was still an issue, which would be worked out soon. 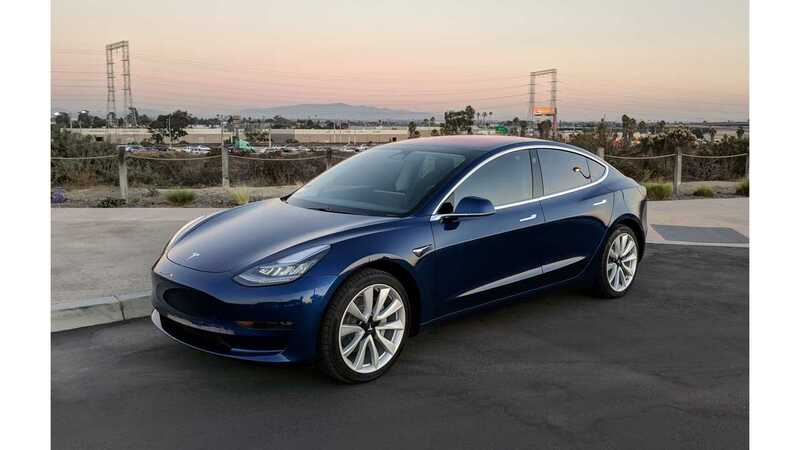 All Autopilot updates - once pushed to Tesla's entire fleet - will be the same in Model 3 vehicles (if activated) as Model S and X vehicles with the second-gen system. 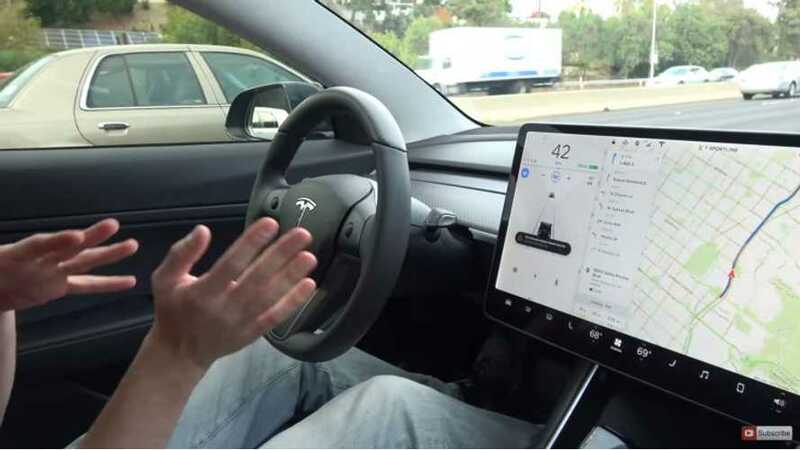 At least some features of the new, more-advanced Autopilot system (which is attempting to perform certain tasks as seamlessly as the first-generation Mobileye Autopilot) are now activated in Tesla owners' cars in beta mode for testing. According to Electrek, a recent software update finally allows Autopilot 2.0 to "see" and show other nearby vehicles on the cars' display screen. Autosteer has also been updated, along with other features that are dependent on the vehicles' built-in neural network, which has been incrementally tweaked and improved over time. This is not to say that the full-fledged Enhanced Autopilot is ready to go. Nor is it any solid indication that all features related to Autopilot are being updated at this time. However, drivers that shared with the publication spoke to vast improvements. Some owners feel that the second-generation system is now better on the highway than Autopilot 1.0. Others still disagree. Such reported improvements include a better driving experience with Autosteer engaged, more consistent lane detection, and less of the lane-bouncing effect that people have reported as of late. If the beta tests prove successful, Tesla will soon push the updates fleetwide.